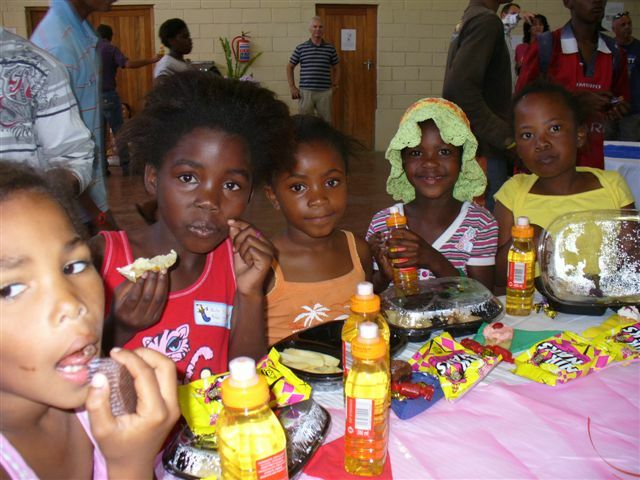 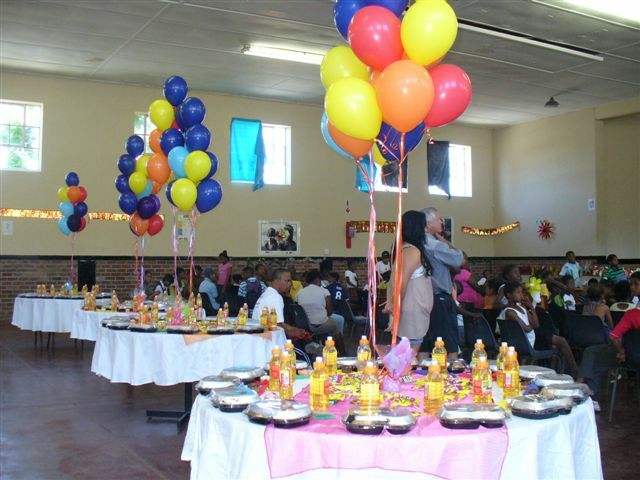 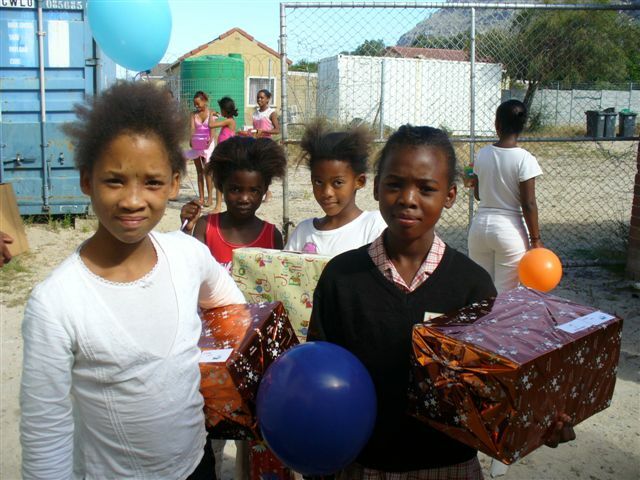 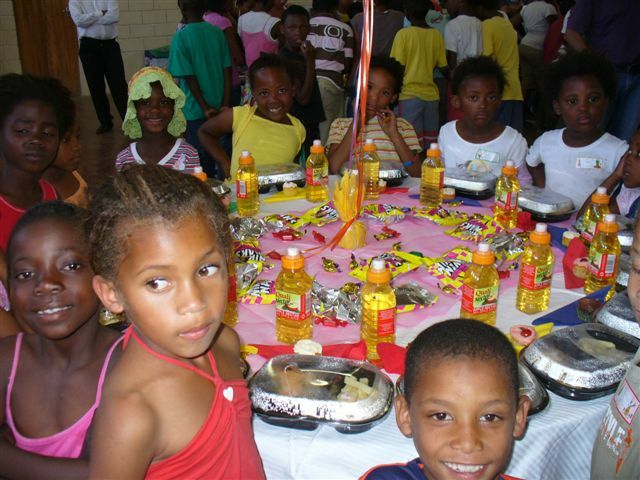 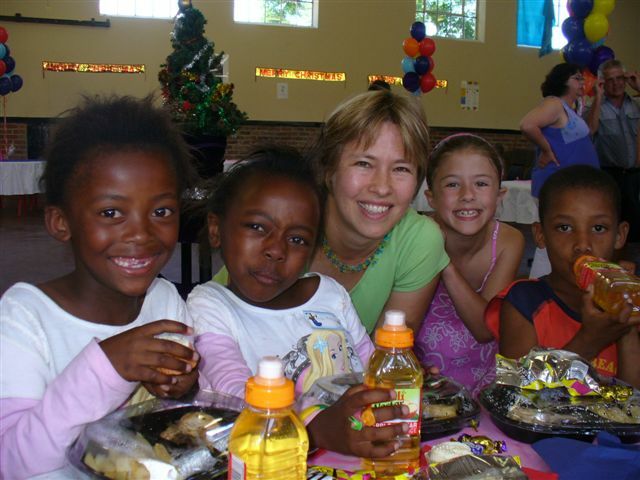 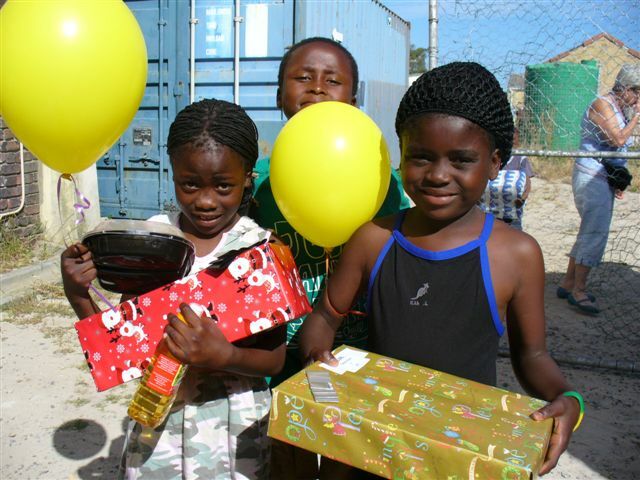 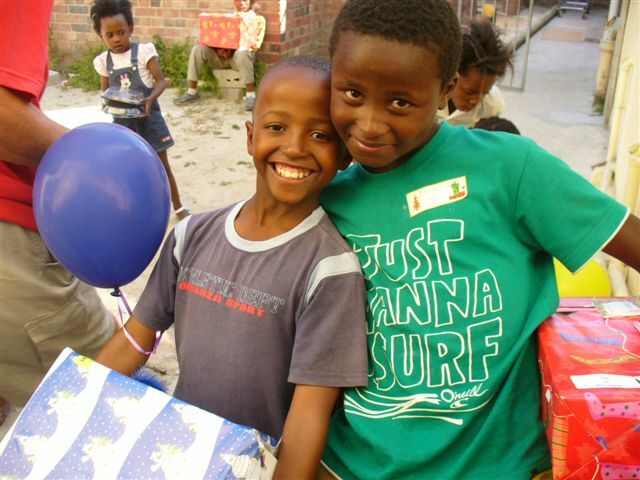 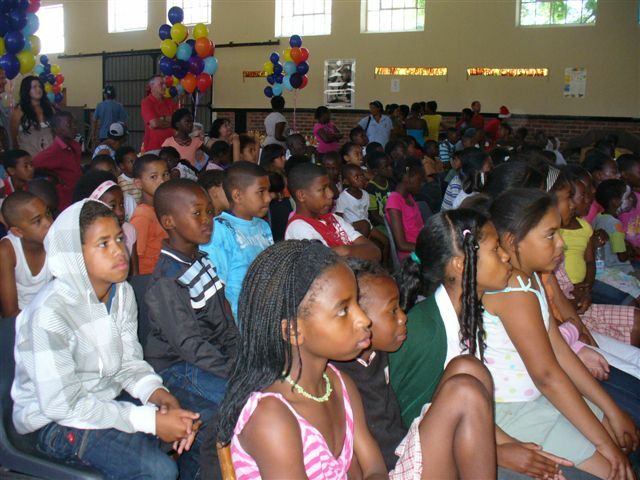 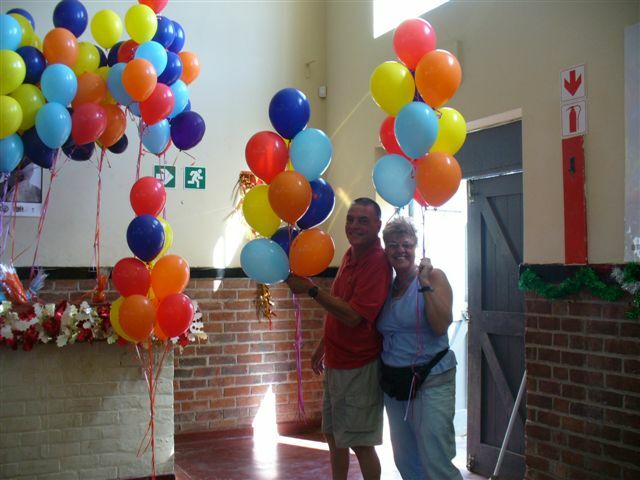 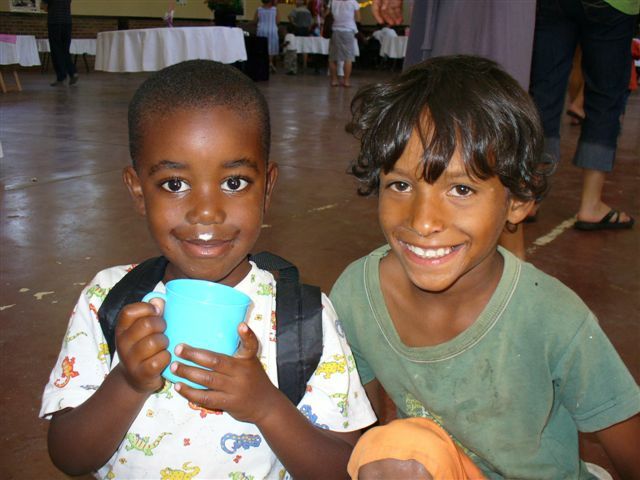 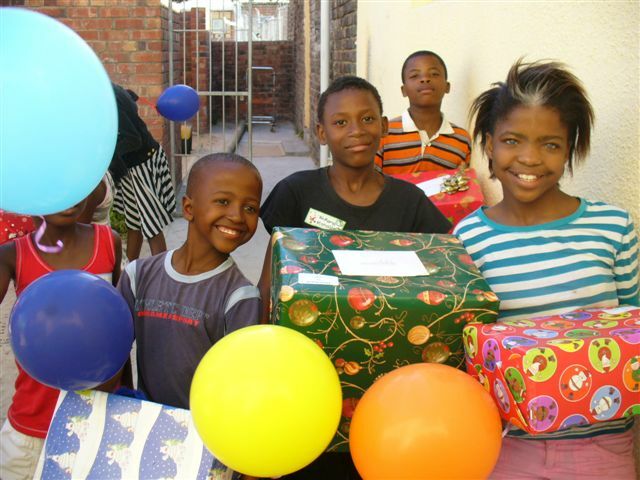 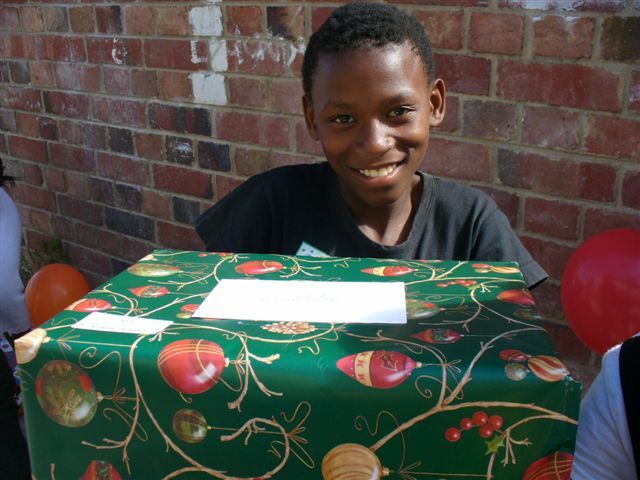 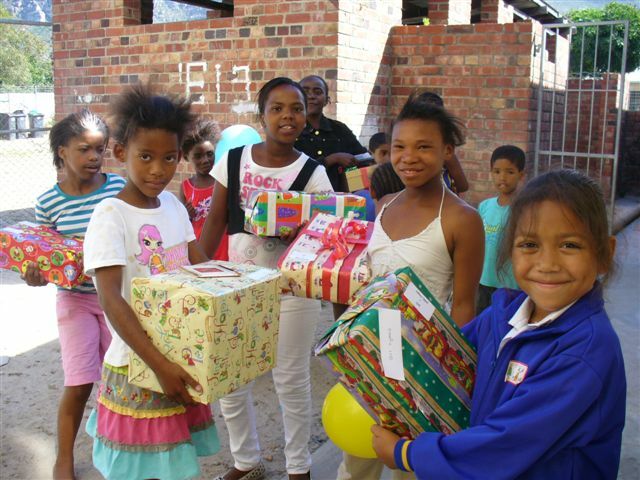 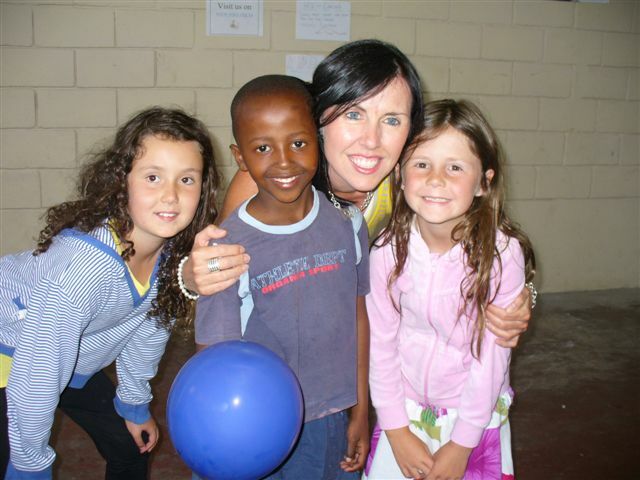 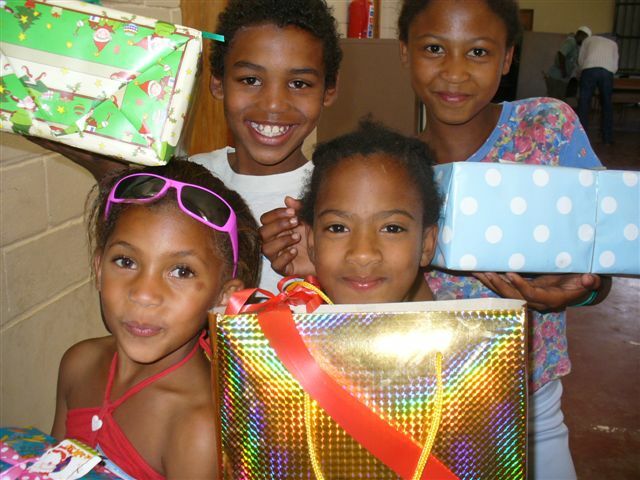 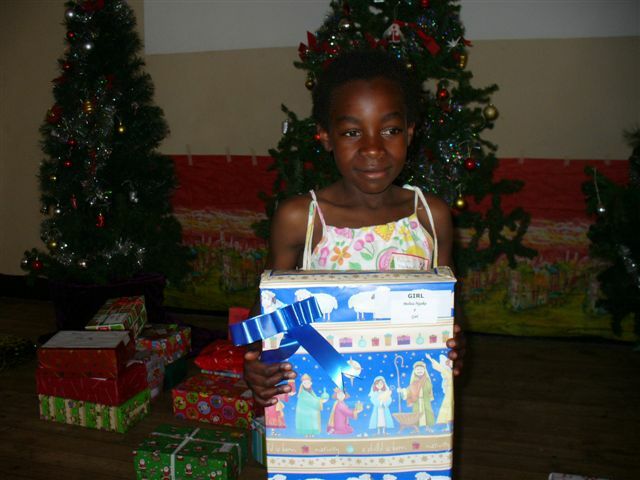 On Friday 4 December, there was a Christmas party for the Kids Club, which is run by Martin Oosthuizen of the Orphan Care Foundation/Hillsong Church Cape Town and us at WUCT. 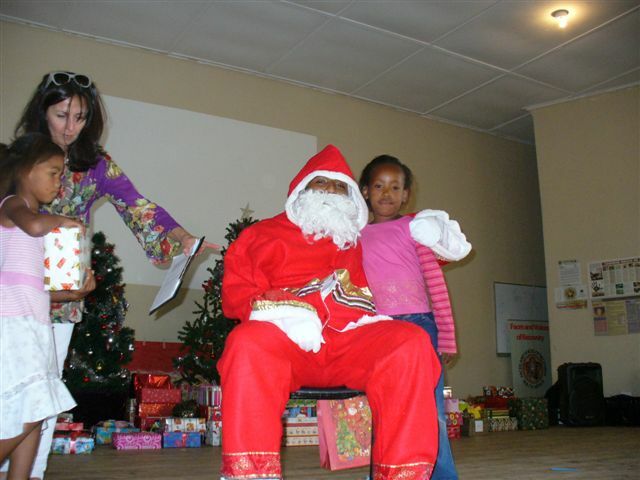 Over 150 children were entertained by the preschool children of Emmanuel Educare, who danced to O Holy Night. 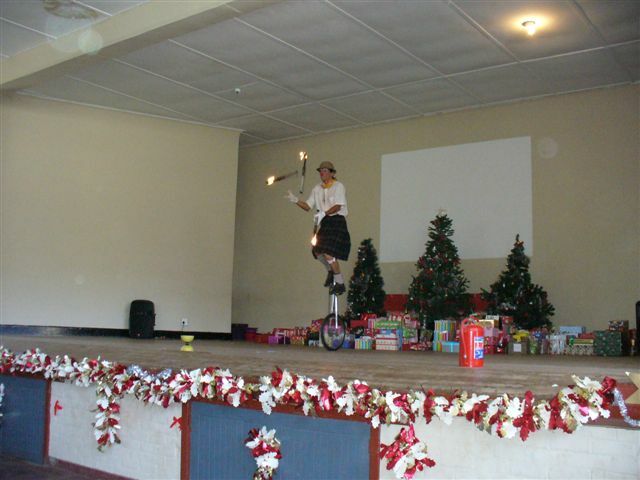 Then they were treated to a magic show and a wonderful tea, followed by a visit by Father Christmas who gave them some enormous presents! 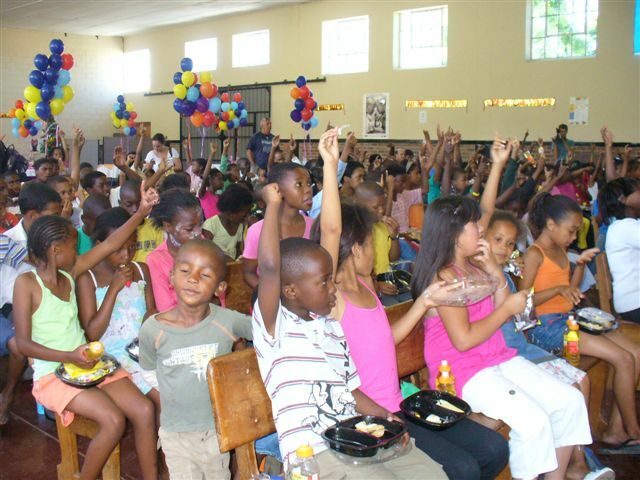 Here are a few pics of an amazing afternoon.